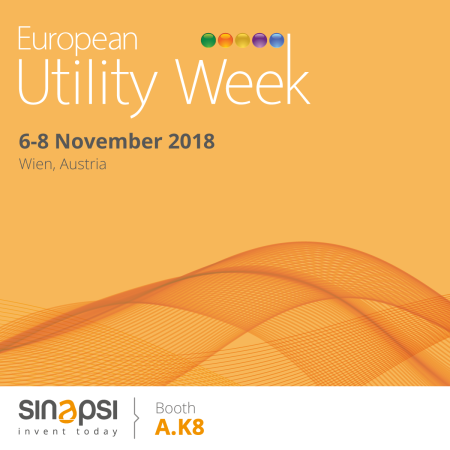 Now in its sixth edition, it is one of the largest trade fairs dedicated to electrical, gas and water Utilities and involves all sectors of smart energy and energy efficiency. The fair, which is annual and itinerant, is a strategic platform for investing in international markets that require the know-how of Italian companies in the smart energy sector. Initiate !, workshops and networking sessions aimed at the start-up world. Sinapsi, part of the Italian group of companies selected by ICE-Agency for the promotion abroad and the internationalization of Italian companies, as part of the promotion of the Smart Energy sector, in collaboration with the ANIE Category Association. It will be present, therefore, in the Pavilion dedicated to Italian companies, set up with a personalized workstation in an open space. We are waiting for you! To register your free visitor pass or for the Summit program at a discounted price, click here.